New website launched! 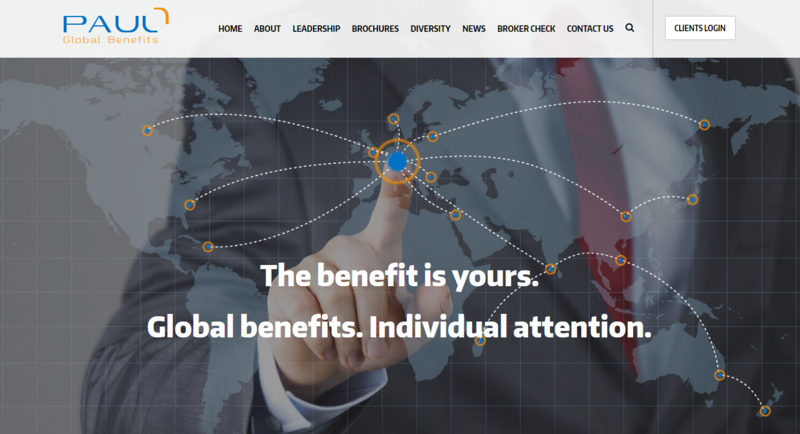 - Paul Global Benefits, Inc.
Paul Global Benefits (PGB) is proud to officially announce the launch of our newly redesigned website, pgbdirect.com. The main objective of our site redesign is to help companies find the right balance between cost and care for all of your global benefits needs. Our top priority is YOU. We hope that you find the site informative and easy to navigate. Check it out!